Suffering nasty pests in your property is never a fun situation, and can cause you a lot of anxiety. Here at Catch-it Pest Control, we realise what you’re going through, and we are here to bring relief. Any time you learn you need an affordable pest control team in Knightsbridge, Catch-it will be available with on the spot assistance. 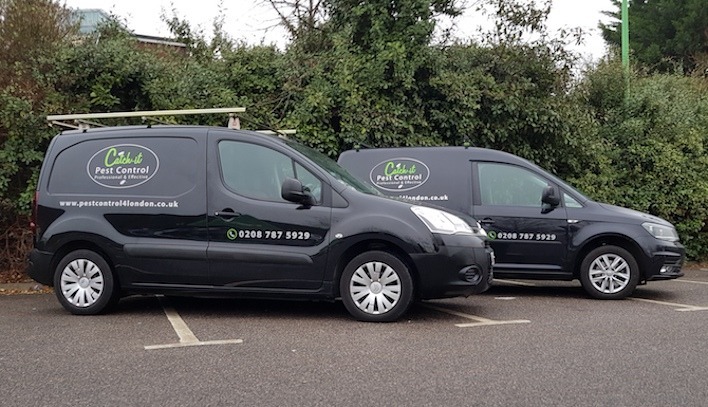 We work around the clock, so we are always prepared for emergency 24 hour pest control Knightsbridge, as well as the surrounding locations within the M25. The most demanding factor, when it comes to controlling pest invasions, is firstly eliminating the culprits entirely, and then keeping you free of any further intrusion of your property. Pest extermination is, in most circumstances, a feat that is better left to the experts. It requires an enormous amount of practice and experience to monitor, as well as eradicate, pests that have infected your house or perhaps your company’s business space. Our own pest control company was initially set up with one vision, and that is to keep the homes of Knightsbridge residents free from infestation. We are qualified to eradicate a spectrum of different sorts of pests, for instance moth control and fumigation, mice or mouse control London, ants in the house, wasp pest control, bed bug treatment, getting rid of cockroaches, fox control,pigeon problems, squirrels in loft or attic, fly pests, rat catching, pest control for fleas and so on. 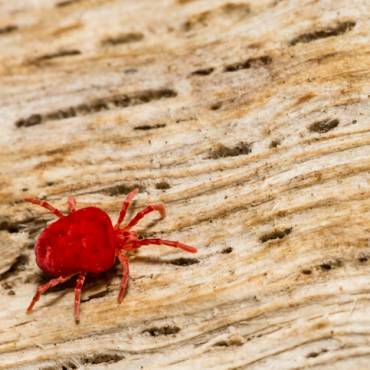 Many of these pests, including rodents, will be a problem during the cooler season, while others will invade in the warmer months. Some can also get into your home while you are not there, and can exist for a very long time without sustenance. 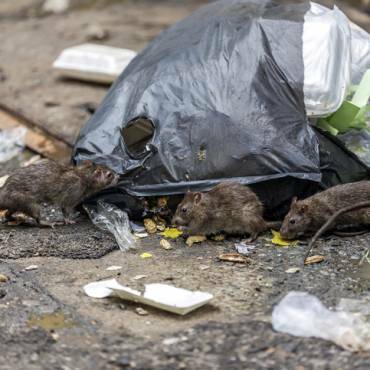 No matter what type of pest has squatted your property, you can rely on our specialists to offer high quality Knightsbridge pest control services, and remove undesirable pests to suit your price range. We aim to always offer the best Knightsbridge pest control services, and become the most reputable pest exterminators for the entire Knightsbridge area. As soon as you get in touch with Catch-it, we will accept the assignment, irrespective of how sizeable or small the problem is, or the level of difficulty. We always promise you a suitable result after our work is done. Also, after our initial visit, our pest control technicians will do approximately two additional follow-up calls to make certain that the infestation is fully taken care of, and will not reoccur in the foreseeable future. We administer pest management services to commercial customers as well as home owning clients, who desire the security of using one of the most trustworthy pest extermination services in the Knightsbridge area. Some services, for instance those handling food or drink products, are at risk, so being infested by pests can compromise their good standing. This is why we’re consistently on hand to provide incredibly effective solutions for commercial pest control Knightsbridge. Catch-it’s team of expert professionals always offer a full examination to determine the seriousness of the infestation. After we receive your call, we usually send out a specialist to your property, to speak to you, and to figure out specifically what challenges you have been suffering since the pests showed up in your property. This will be followed by an in-depth premises inspection to judge the scale of any property damage inflicted by the pests, before administering any remedial procedures. 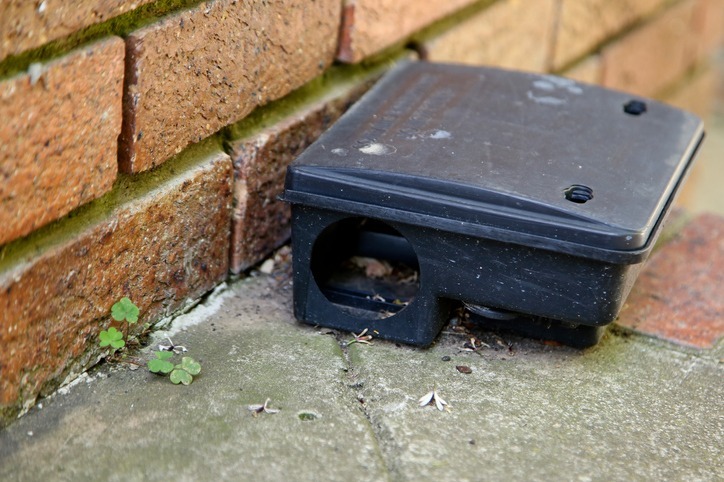 Our professional pest expert will give special attention to the nesting places of the nuisance creatures, plus all pathways the pests could use to get into the property. When this inspection is done, our expert will break down the treatment course for you, combine it with an inspection report, and give you a copy. You can then give us a reasonable date when we can do any required pest control remedial treatment. If pests have infiltrated your living area, or even perhaps your bedrooms, you will most definitely want them to be handled quickly. We supply emergency pest control in Knightsbridge for this kind of crucial situation. It is not as though intrusive visitors always send you notice of when they are intending to pop in! We provide 24 hour Knightsbridge pest control simply because we sympathise that many undesirable pests should not be left in the home overnight, and need to be dealt with at once. When you phone our customer services representative, they will let you have a 100 % free, no strings quote for providing pest control in Knightsbridge, or the local areas. 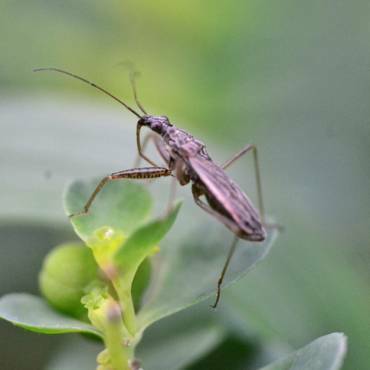 Also, in case you are unsure what sort of pests have invaded your home or garden, you can find a trove of information on our blog pages, making it easier for you to pinpoint that specific animal.